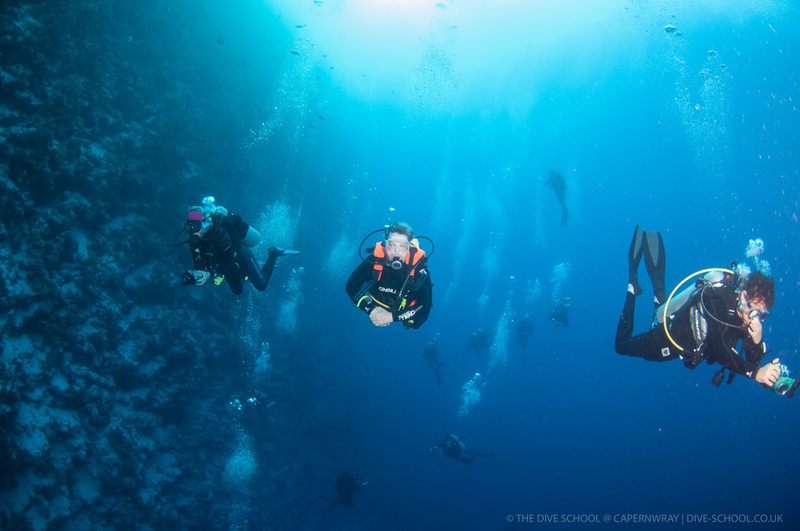 As a qualified Scuba Diver you can make dives with an Instructor or Divemaster to a depth of 12m. It is a full diving qualification and is ideal for the holiday diver or those without the time to complete their Open Water qualification. Incorporates Drysuit training-crucial for comfortable UK diving. The most sought-after diving qualification in the world! Will allow you to dive with another qualified diver practically anywhere in the world. This is the course in which all the fundamental skills of diving are taught-so it is best that it is as through as possible! As above, Drysuit training is included at no extra charge. The PADI system allows you to complete training in various locations, to suit time constraints or preference. We offer the option of completing whichever part(s) of the above courses that you require. You can also upgrade from Scuba Diver to Open Water by using the prices listed below. For example, we can offer the option of completing the knowledge development and confined water dives with us, before completing the open water dives whilst away on your holidays.